The Wainwright Fan Park is located in the middle section of the Championship Course where spectators get to experience some of the best views of the Races. 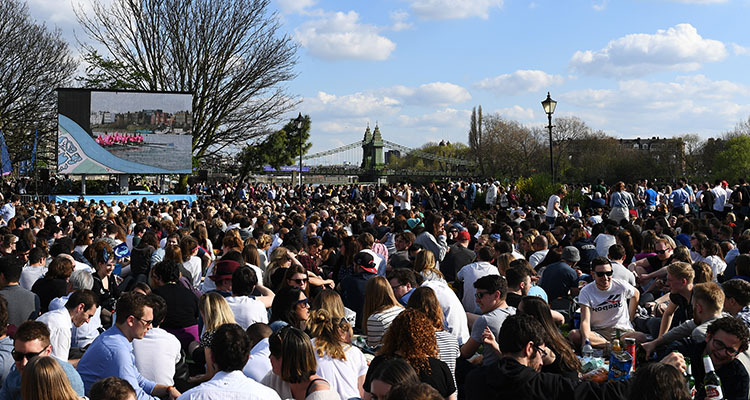 Located on the north side of Hammersmith bend, at Furnivall Gardens, and containing a big screen to watch the action, a variety of street food vendors and of course bars selling Wainwright The Golden Beer – the Official Beer of The Boat Race 2019. 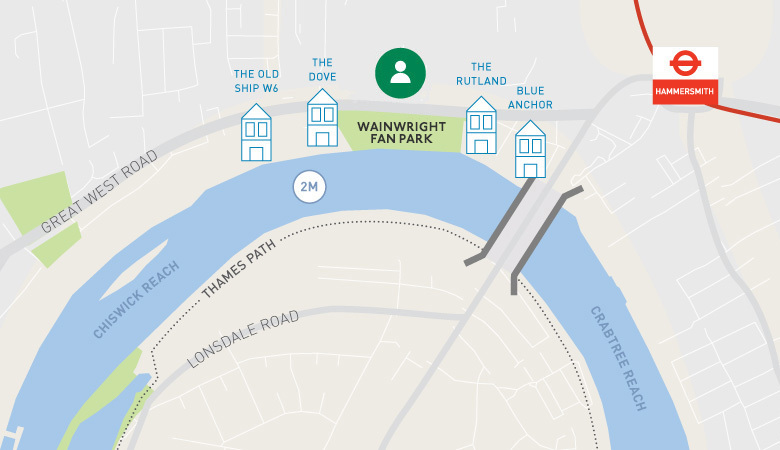 The Wainwright Fan Park is free to enter, family friendly and just a 10 minute walk from Hammersmith Station. 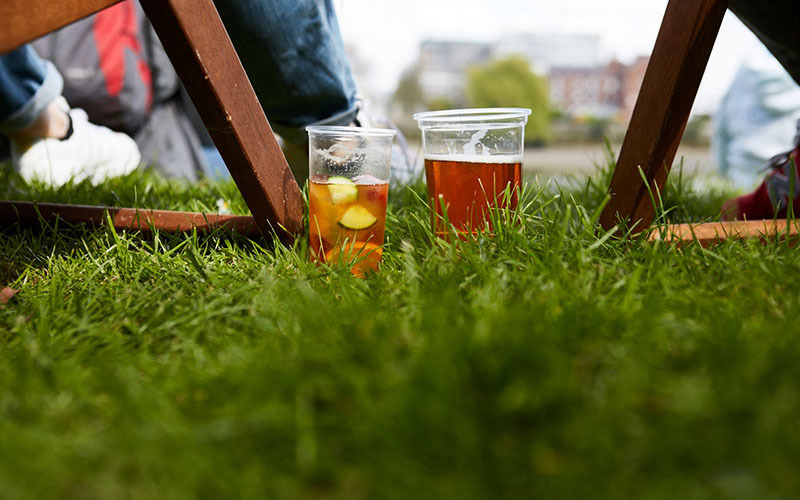 Looking for a pub close by to enjoy a pint of Wainwright? 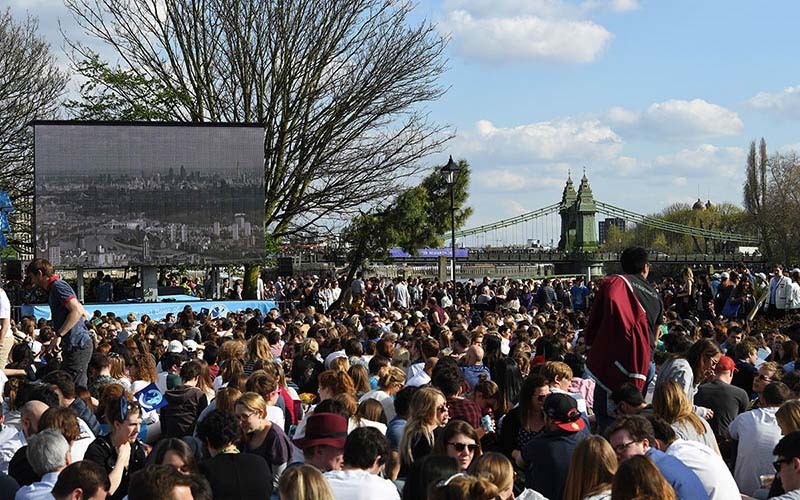 Watch live BBC coverage of The Boat Race on the large screen. Enjoy a Wainwright Golden Beer. Wine, cider and soft drinks also available. 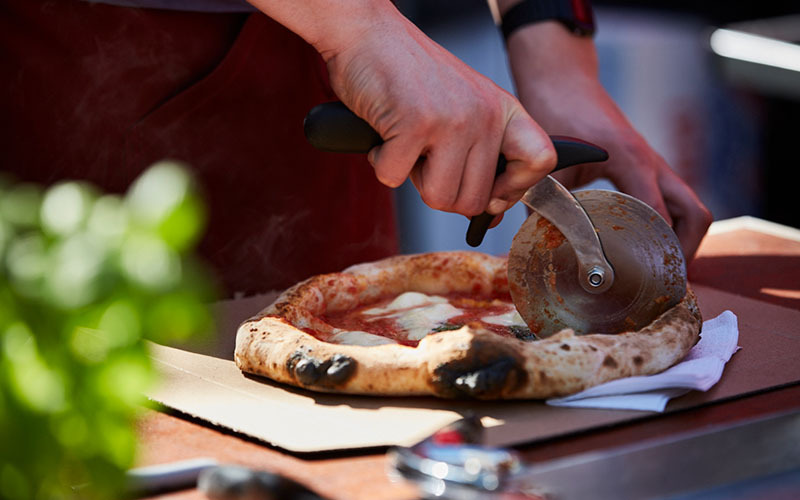 Within the Fan Park are some of London’s best local street food vendors.